The market has been rife with speculations about some China-based Android phones sending data back to the mothership. Some of the accusations are baseless while others not so much. Today, Finland’s data protection agency is investigating Nokia owner HMD over allegations that some of their devices sent data to Chinese servers. 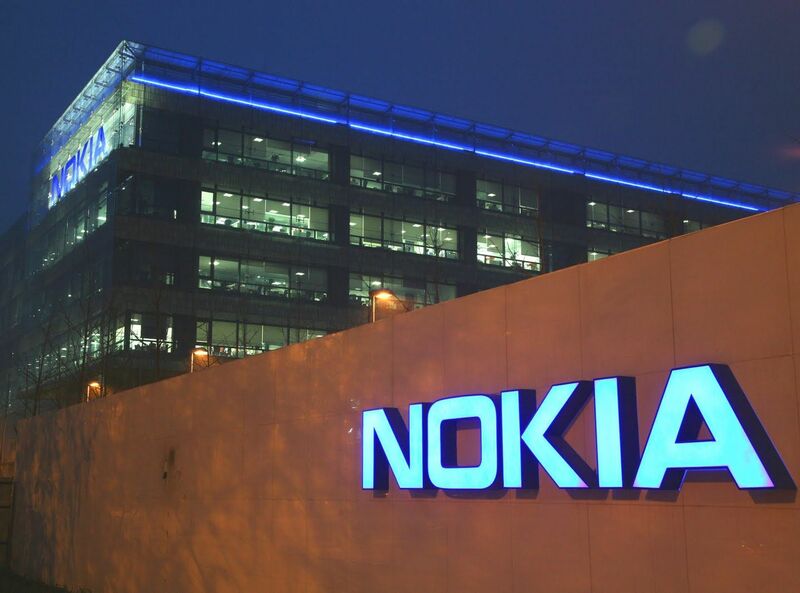 The investigation follows a report by Norway’s public broadcaster NRK in which it claimed to have proof that Nokia phones are transmitting sensitive information to China. Henri Austad, the owner of a Nokia 7 Plus, contacted the Finnish media to report strange behaviour on his smartphone. Monitoring the traffic on his device, he discovered that it was sending a packet of data to a remote server, a server based in China. The sensitive data reportedly included his location, as well as the SIM card number and the phone’s serial number. 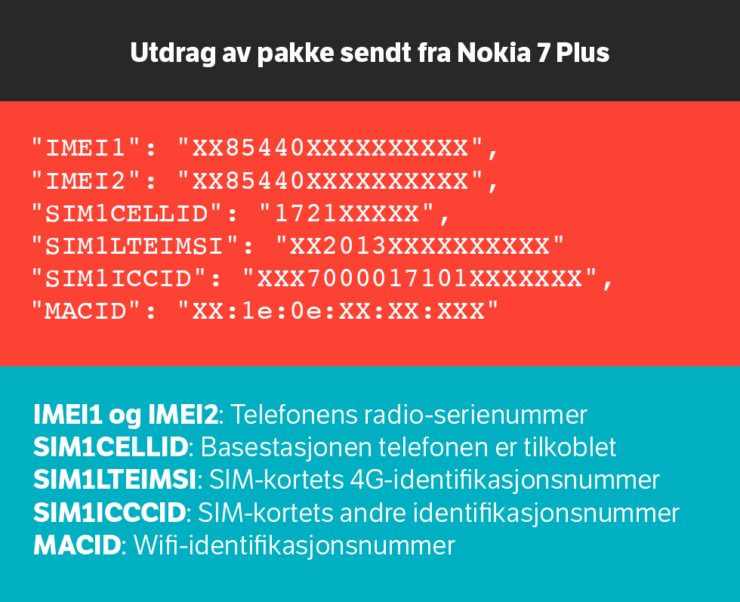 According to the user, every time the Nokia 7 Plus units were powered on; data would immediately be transferred over to the server. Similarly, turning on the display or unlocking the device would trigger the same process. According to HMD Global, the issue was present only in a ‘small batch’ of handsets and attributed the error to “an error in the software packaging process in a single batch of one device model”. The ‘error’ has since been fixed in a January software update, which has rolled out to all users. The company also claimed the phones didn’t send any personal data that could identify their owners. The second-gen version, the Nokia 7.1 was a successor to the China-only Nokia 7 released in October 2017.